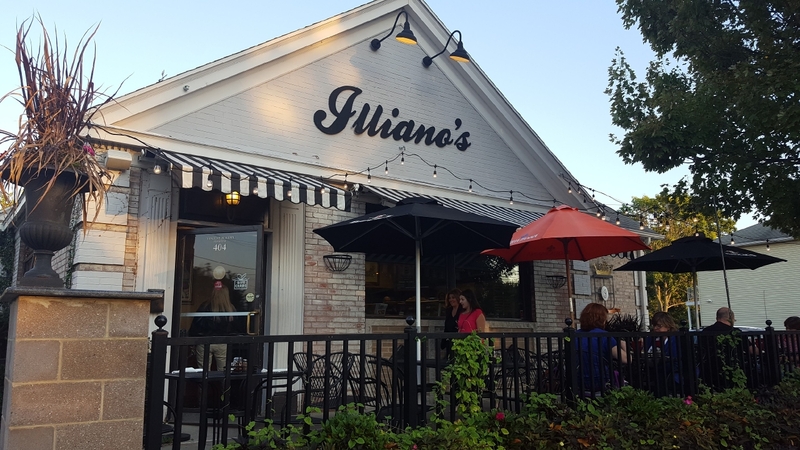 Here at Illiano's we strive to use the freshest ingredients possible in order to deliver a truly authentic Italian product to our guests. 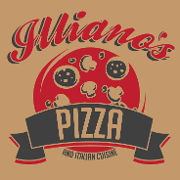 Welcome to Middletown's #1 go to family restaurant! !